2014 is Hutt City Netball’s 10th anniversary but will be the third season for their junior players. They are a family oriented club whose purpose is for all players whether they are big, small, young or old to play the wonderful sport of netball in a fun, organised and positive way. 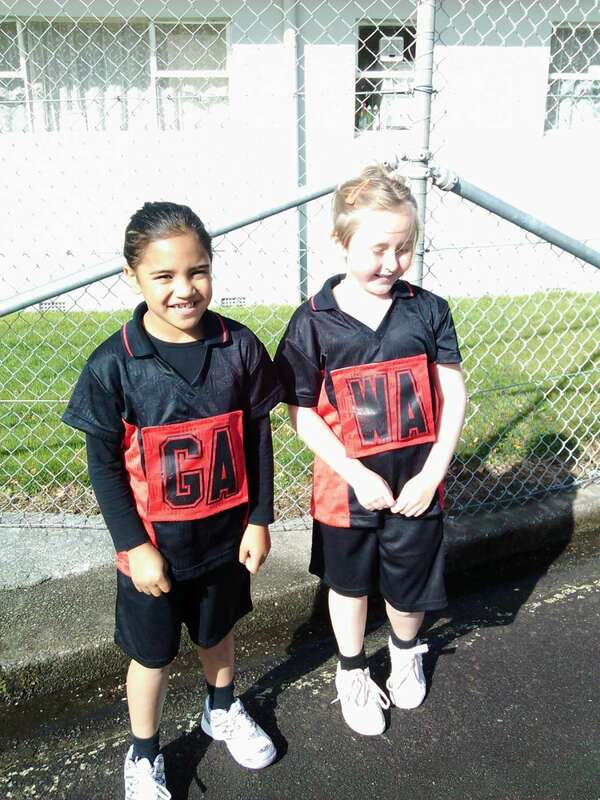 Hutt City Netball players do all their own fundraising but this year needed to raise some extra funds for uniforms and equipment. For Everyone believe that is important for all players to feel valued and part of a team so were happy to provide a grant to purchase new uniforms, hoodies, bibs and balls for the junior club. Hope to have a great season! !